Why we matter: We understand that it may be your first time behind the wheel or that you might just need to improve specific aspects of your driving. With this information, our first task then is to design a course to cater for your requirements. It doesn’t matter if you’re a teenager or an adult learning how to drive. Our team is at your service. 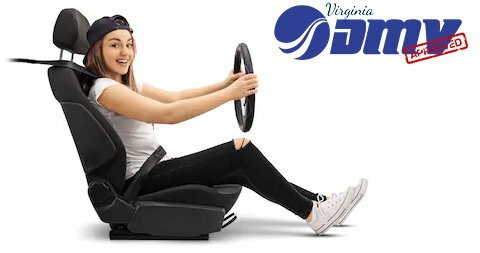 We’ve trained people from ground zero, improved their confidence and have even had an overwhelming majority of first timers pass their DMV test successfully. Our motto is simple: we take your safety, and the safety of others, very seriously, which is why our priority is to keep you updated on road rules and equip you with skills you’ll need to be on the road on your own. All our instructors are FBI cleared, know multiple languages and have extensive experience. We trust that our team will provide you with the best possible service tailored just for you at the right price. We offer free pick and drop to you during your training and work with a schedule which accommodates you, including weekends and holidays. Furthermore, all our cars have dual control and are insured and bonded. Thus, if you’re a parent who may not be able to squeeze time from your schedule to offer training, or if you do not have a car at your disposal which you don’t mind being scratched or totaled while training your child, and if you are looking for reliable, professional and punctual instructors, you’ve come to the right website. We offer a wide range of coverage areas in Northern Virginia to suit your locality and have been offering our services for 8 years now. Our experience, achievements, course offerings and allied services speak for themselves.